Our next ABIL conference on 4 JUNE - Please make a diary note as we have a great afternoon showcasing technology and research at this conference. More details to follow in due course! Thank you! @UKABIF The feedback has been amazing! 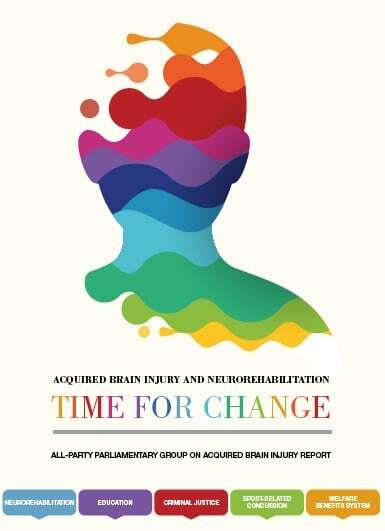 for more information & to download the report.. 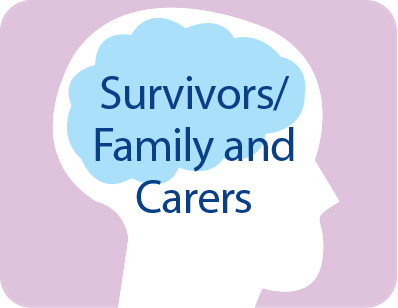 Membership is open to clinical and other professionals, people who have had a brain injury, their relatives and carers, and anyone who has an interest in furthering the work of the Forum. Join ABIL by signing up through the form below. ABIL cares about your personal data and will never share it without your permission. 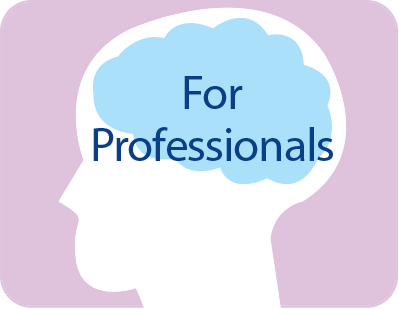 As part of your membership you may receive details of events organised by other organisations, which are relevant to acquired brain injury. Alternatively, you may download the membership application form here. 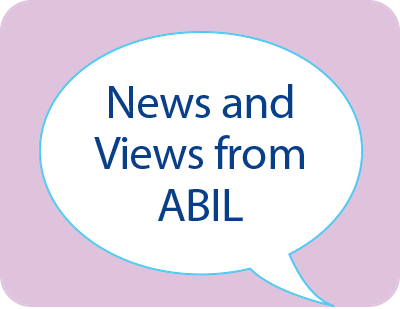 See more News and Views from ABIL here.